What’s in a city and why does it matter when you are looking for a home? Contrary to what some may think, buying real estate is a matter of choosing the right location in the right city. 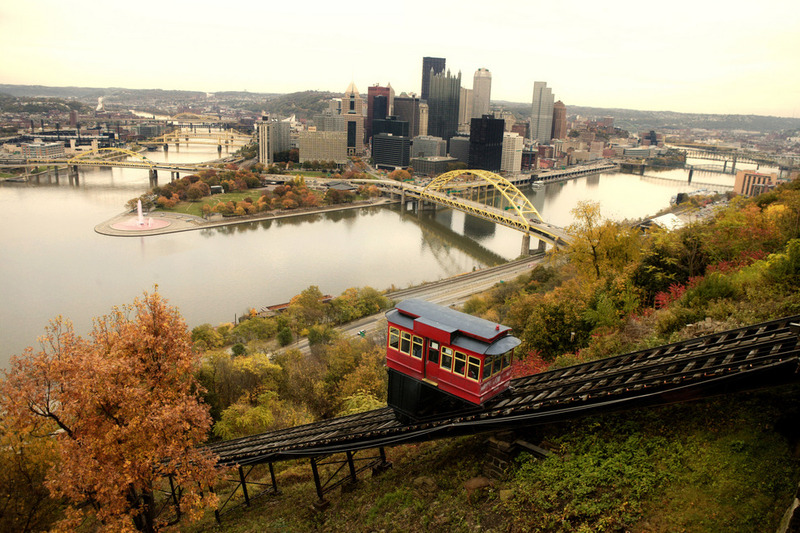 Here are a few reasons why homeowners love Pittsburgh. There are several things to do in Pittsburgh. From the shopping plazas to historical communities, the diversity of the region is grand. Homeowners often boast of living in an area where adventure reigns. They also talk about the serenity that is Pittsburgh, which sets it apart from other cities in Pennsylvania. Parents can rear their children in the city by day and enjoy adult activities at night. Pittsburgh has many neighborhoods that are ideal for the city’s younger residents. Highland Park and Squirrel Hill are great places for parents looking to give their little ones an urban appeal. The communities are near all of the action, yet far enough removed to be great semi-suburban spots. Children can go to school and walk themselves home without parental supervision in Highland Park and Squirrel Hill. Seeing parks with miles of uninterrupted nature is possible in Pittsburgh. The city is known for recreational areas that surpass the nearby competition. Even cemeteries are deemed beautiful by visionaries. They just can’t seem to get enough of the acres of greenery and wild animals that run freely in the region. One of the good things about Pittsburgh’s transportation system is that there is room for growth. City officials are constantly coming up with ways to make commuting better. 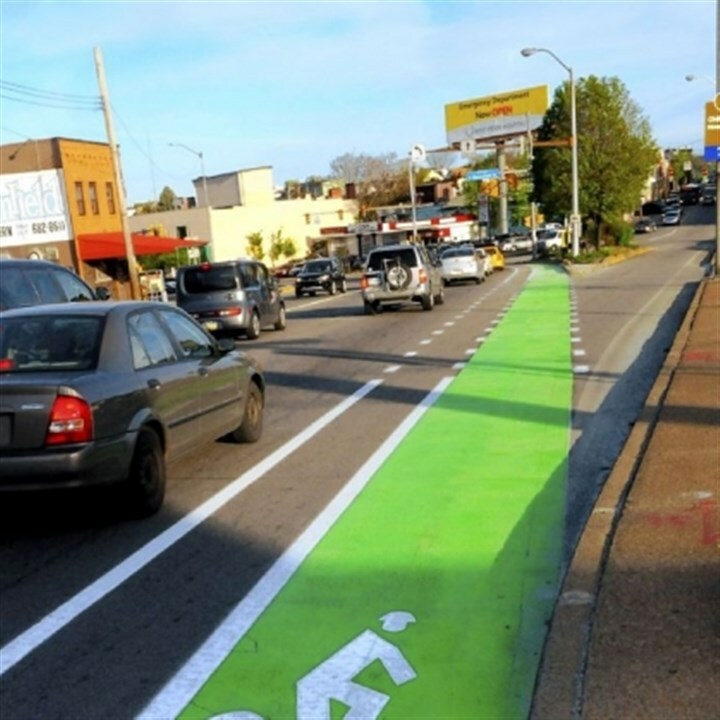 One of the ideas that seems to be spreading like wildfire is the concept of bike lanes. City officials have created more lanes for residents and installed an abundance of racks on buses for those who cycle and rely on gasoline-powered vehicles. Those who desire to cycle their way to work will fit right into the culture of Pittsburgh that seeks to make traveling by way of two wheels safer. Caymus Realty Solutions is your alternative when you are thinking of buying or selling in Pittsburgh. We pay cash for houses and offer fair market value for homes for sale. Learn more about our services at our website.